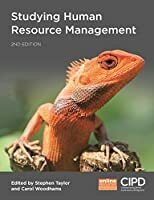 Written by experts in the field with a wealth of academic and practical experience, Studying Human Resource Management is essential reading for all those studying the CIPD Level 5 Intermediate qualification in HRM. 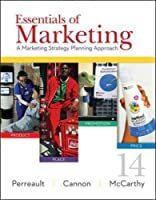 With its discussion of studying HRM, managing and co-ordinating the HR function and business issues in the context of HR, this is also invaluable reading for all students on undergraduate HRM and Business and Management degrees. 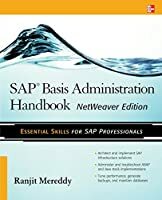 Studying Human Resource Management also has extensive coverage of developing professional practice and using information in HR and now includes additional material on the HR function as well as new coverage of the job of the HR manager. 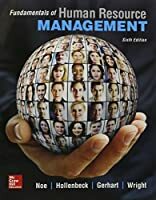 Supported by brand new online resources including videos, podcasts and interactive multiple choice questions as well as a lecturer guide, powerpoint slides and additional case studies, this is a crucial book for all those teaching and studying human resources management.